For the first time the HR industry in Latin America has co-created a ranking composed by the most influential professionals in the region. "We are very impressed and inspired by the stellar quality of the participants and nominees, we hope that this initiative will help to continue developing talent management and promoting the generation of good practices in Human Resources" Germán Dyzenchauz, CEO and co-founder of GOintegro. 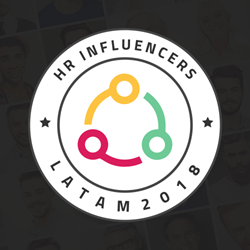 GOintegro, Latin America’s leading Employee Engagement Platform, set in motion #HRInfluencersLatAm on May 2018, an initiative to recognize the great work, perseverance and talent of expert professionals in the different areas that shape the Human Resources industry in LatAm. "This list is a channel to continue nurturing the HR community in the region, an opportunity to initiate dialogues and enrich the practices of others with the knowledge and experience that each of these influencers offer". Jose Guerra, Chief Marketing Officer of GOintegro. 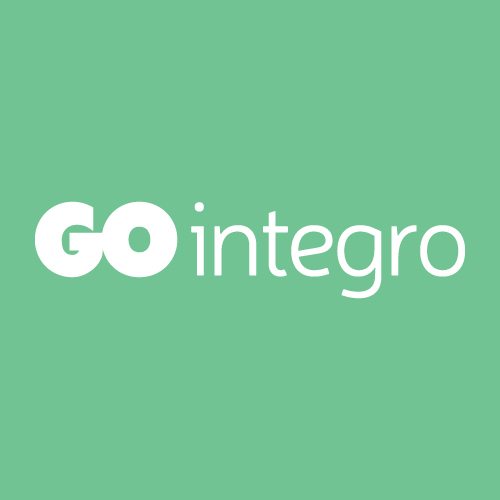 GOintegro is Latin America’s leading Employee Engagement platform, used daily by more than 500 corporate clients, representing over 1 million people, as their main tool for driving employee engagement. Offering a single platform with integrated Applications to develop all your Communication, Recognition, Benefits, Rewards & Incentives initiatives. With 130 employees present in 13 countries, GOintegro covers all Latin America’s Employee Engagement needs. use GOintegro day by day to boost organizations Digital Transformation.